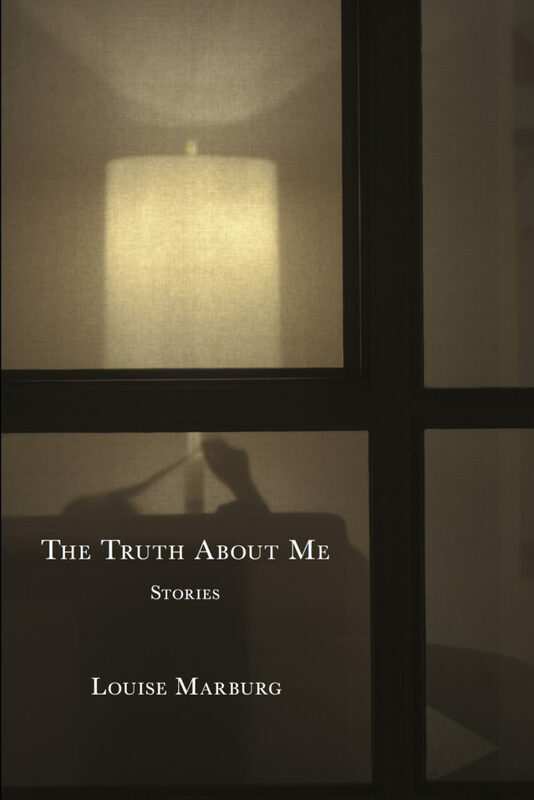 THE TRUTH ABOUT ME: STORIES is the fiction debut of extraordinary stories by New York writer Louise Marburg, in which shortcomings, secrets, and inventions turn notions of love and self upside down. No matter what their station in life, the characters in these wry and moving stories face moments in which the shock of being and becoming comes from within. Louise Marburg studied design at the Kansas City Art Institute, is a graduate of New York University’s Gallatin Division, and holds an MFA in Fiction from Columbia University’s School of the Arts. 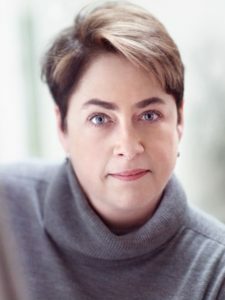 Her stories have appeared in The Louisville Review, Carolina Quarterly, The Pinch, Folio, Cold Mountain Review, and many other publications. A native of Baltimore, she lives in New York City with her husband, the artist Charles Marburg.